Craigslist is an invaluable venue for selling your used vehicle inventory—but while it presents boundless opportunity, it also poses some limitations and drawbacks. Consider that you have only a few short sentences to convince someone to come visit your showroom, and potentially to part with several thousand dollars. What can you say—what should you say—to make those sentences truly persuasive? 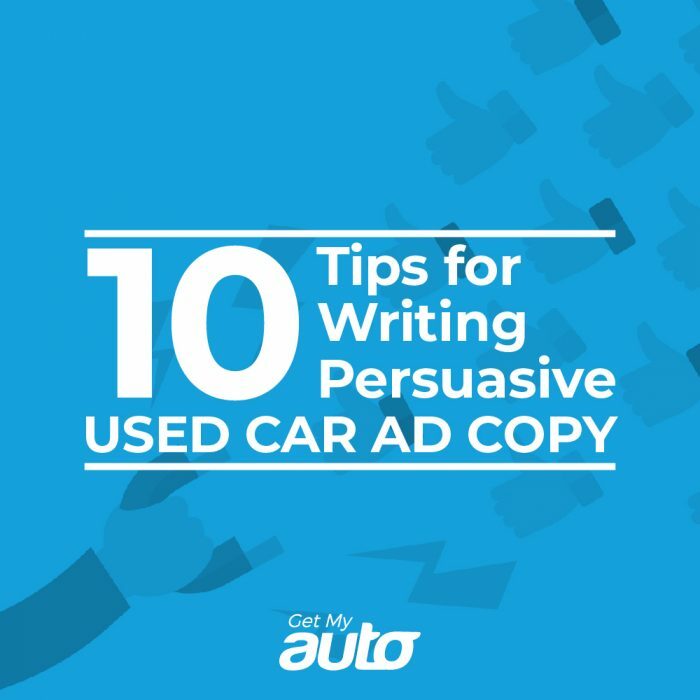 We’ve got you covered—here are 10 tips your dealership can use to write truly effective used car ad copy, whether that’s on Craigslist or on your own dealership website. Start with the basics. Your copy should always open with the fundamentals—year, make, and model. Simply put, your readers don’t have to wade through line after line of text to discover what kind of car you’re selling. Use numbers. You should always be upfront about the number of miles on the car; this is something buyers simply assume to find in their ad copy, and if you don’t mention it, it may come across like you’re trying to hide something. Make clarity your goal. It’s tempting to become overly “creative” in your ad copy, but people really just want to know what kind of car it is. You don’t need to write a short story about driving across the snowy tundra when “all-wheel drive” will suffice. Acknowledge imperfections. If there’s a big dent in the rear bumper, your buyers are going to notice it eventually—so why not just tell them in the ad, and earn their trust right out of the gate? List key maintenance. Did you just install a new set of tires, or update the upholstery in the car? Those are certainly things you’ll want to bring up in your ad copy. Don’t get too technical. You may know all the automotive jargon, but the average buyer doesn’t—so try to stick to layman’s terms whenever you can. Have someone proof your ad copy. It’s easy enough to make little spelling and grammar mistakes, and doing so can imperil the credibility of your copy—so take the extra few minutes to have someone read it over and make edits where needed. Avoid yelling. YOU DON’T NEED TO WRITE YOUR AD COPY IN ALL CAPS. IN FACT, DOING SO WILL ONLY IRRITATE PEOPLE! Plug the dealership, too. 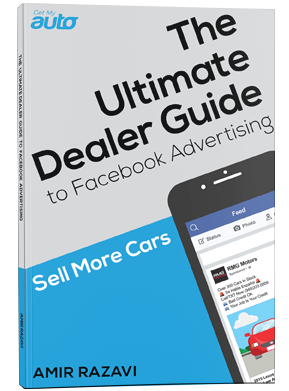 You’re not just trying to sell people on the car; you’re selling them on your dealership, as well. So, if you have award-winning customer service or amazing add-on warranties, that’s definitely something to mention in the ad copy. Include a call to action. As with any good ad copy, it’s helpful to tell people what step they should take next. Invite the reader to call you to set up a test drive appointment. With these tips, you’re ready to write ad copy that starts moving units. To learn more about Craigslist strategy, reach out to the experts at Get My Auto!